The National Kitchen & Bath Association (NKBA) offers proven guidelines that help to ensure a kitchen space is functional. For example, if a kitchen has only one sink, NKBA recommends that it be located across from or adjacent to the cooking surface and refrigerator. A dishwasher should be located no more than 36 inches from the nearest sink or prep area for maximum convenience, and the sink should be flanked on each side by a landing area. People naturally gather in kitchens. While you’re busy cooking, your friends or family might watch what you’re doing and hang out. Unfortunately, too many people in the kitchen can hamper your movements. Fortunately, you don’t have to ban anyone from the room, you just have to make sure there’s a spot for everyone. This can be as simple as putting bar stools at the other side of your cooking counter or as elaborate as having a kitchen nook installed. 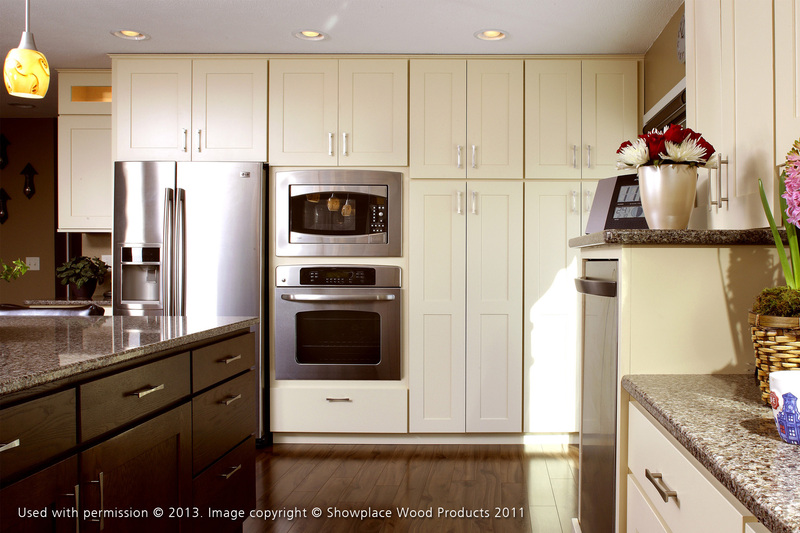 Traditional kitchen remodeling favors making spaces look bigger. There are different ways to achieve this effect, but one of the easiest is to add lighting. Depending on what you currently have, this can mean installing windows or skylights to let in natural light during the day or setting up task lighting to illuminate work spaces. At DreamMaker Bath & Kitchen of Charlotte, we are passionate about bringing your dream home to life. We’re a full-service remodeling company, so you can count on us for all your needs, from design to construction, ensuring you have everything you need in one place. To learn more about what we can do for you and your home, just give us a call at (704) 243-8887. Let’s start a conversation today!